Poor Office 365 performance is all too common these days. Since these applications moved into cloud that could be a region, continent, or an ocean away, issues such as latency and network congestion often cause poor performance for Office 365 or other cloud-based applications used by enterprises all around the world. In a recent Gartner survey, 22% of IT leaders identified networking problems as the root cause for performance issues with Office 365. 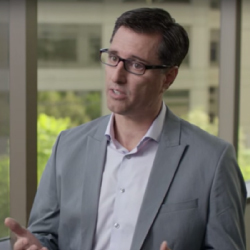 This is why many CIOs and IT Managers are transforming their network with fully managed SD-WAN services. These IT leaders receive a steady stream of complaints from employees and know they must find an alternative connectivity and application delivery solution for Office 365, one that delivers the LAN-like experience knowledge workers are used to. After all, there is only so much that following best practices can help improve performance. Despite what many vendors claim, the migration of mission-critical applications to the cloud isn’t a seamless transition. Yes, you’ll benefit from smoother collaboration, automatic backups, and ongoing updates and patches, but your enterprise traffic must now compete against consumer traffic, like e-commerce, streaming videos, and social media. It simply isn’t enough for your business to just subscribe to cloud-hosted services. Guaranteeing fast access to these off-premises applications is equally important. And when legacy network solutions fail to deliver the required application performance for your cloud workloads, productivity suffers. And with Office 365, the problem is even worse. Office 365 places unique demands on the network. 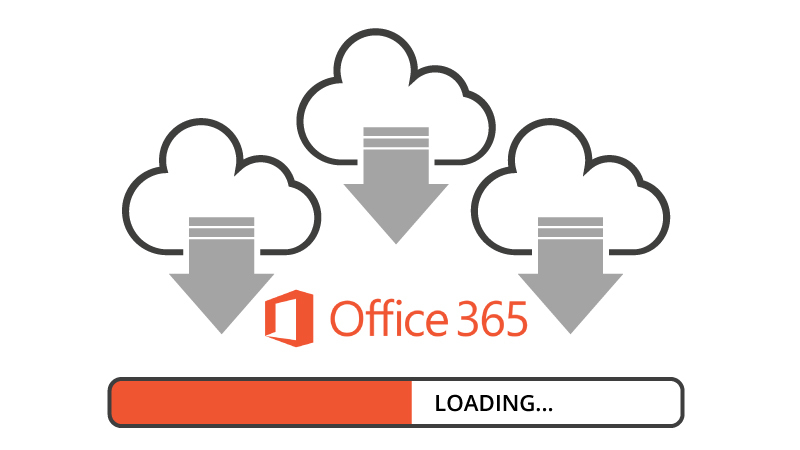 Office 365 requires increased bandwidth for synchronization with Outlook, software updates, template downloads, and a whole lot more. For many organizations, this leads to a significant increase in required bandwidth for Office 365. With so much traffic constantly going back and forth, standard firewalls could become a chokepoint and therefore slow down traffic even more. It’s a vicious cycle that undermines productivity. The Internet is many things, but reliable isn’t one of them. We all love the Internet because it’s fairly cheap, easy to use, and available in nearly every region. Thus, the public Internet has been the easiest and most popular way to connect branch offices to the cloud. However, due to its flexibility, easy scalability, and lack of relative complexity, there has been an explosion of consumer and enterprise traffic over the Internet. And as a result, the middle mile of the Internet has become a hotbed for congestion and packet loss, which leads to poor application performance. And when application performance suffers, the end-user experience degrades, and the complaints come rolling in. First off, only a handful of MPLS providers have partnered with Microsoft for ExpressRoute (private connectivity to Microsoft cloud resources including Office 365), thereby limiting your choices if you do decide to stick with this outdated networking technology. In any case, MPLS was the old way of doing things. 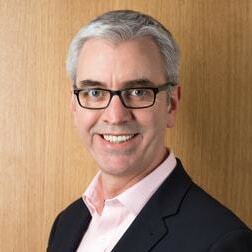 In today’s cut-throat economic environment, one in which businesses need to stay agile in order to stay competitive, the lengthy deployment schedules of MPLS (from three to six months, depending on your branch office locations) leaves you twiddling your thumbs while your employees experience frustratingly slow Office 365 performance. 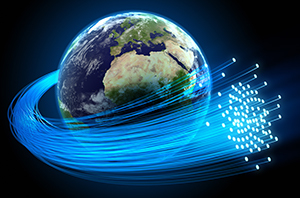 MPLS bandwidth is also prohibitively expensive, especially in geographies like China and the Middle East. Because MPLS is so expensive, enterprises must do what they can to conserve expensive MPLS bandwidth. To do this, most MPLS-reliant businesses have also invested in CapEx-intensive WAN Optimization appliances on all sites. Unfortunately, this approach is just not available for cloud applications. When connecting to the cloud to access enterprise applications like Office 365, symmetrical-appliance-based WAN Optimization is simply not possible. Cloud service providers would never support the installation of customer appliances at their data centers. Plus, deploying, maintaining, and managing these appliances at branch offices is a Herculean task, so how will you maintain and manage these off-site boxes? 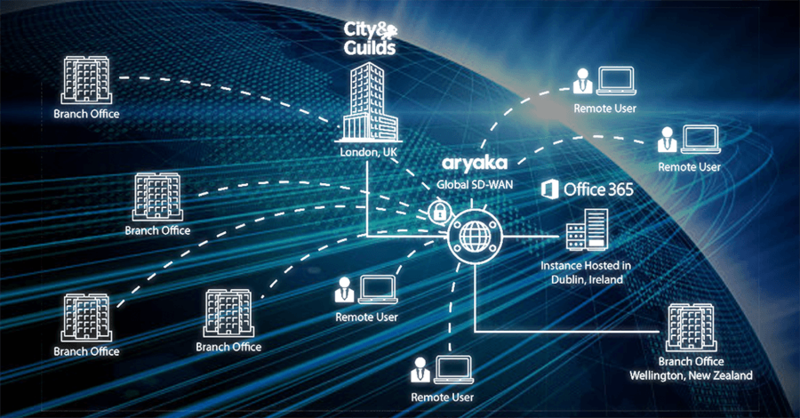 Aryaka’s SD-WAN as a Service delivers Office 365 acceleration through a private, software-defined Layer 2 network. Through the strategic distribution of POPs, our private network is within 1-5 milliseconds from Office 365 data centers around the world. Our proprietary and patented optimization stack is baked into our fully-meshed private global network, freeing businesses from the hassles of maintaining and managing appliances, while providing optimized performance to cloud-hosted instances. Aryaka thus maximizes O365 performance by tailoring the solution for each customer by selecting those O365 geo(s) that minimize the average distance to the users to minimize latency. Aryaka also improves O365 performance when latency is high or bandwidth constrained by using WAN optimization. to Office 365, up to 40x faster than legacy connectivity solutions. As a Microsoft ExpressRoute partner, we are also one of the first network service providers to enable our customers with private connectivity into critical Office 365 instances. 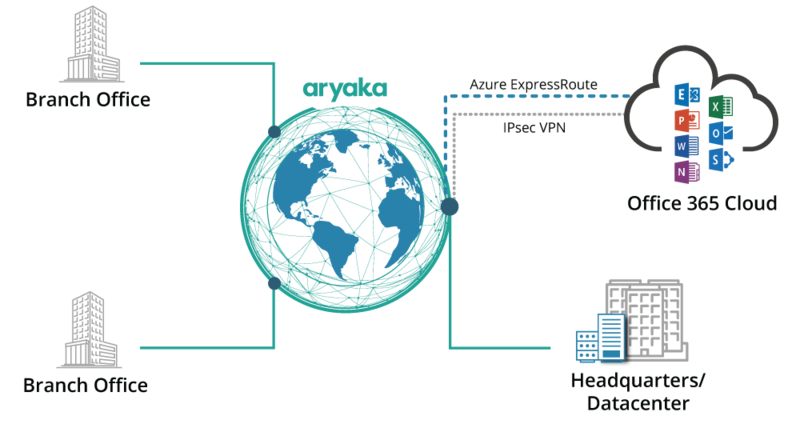 Enterprises only need to connect to the Aryaka network (in less than a day!) to experience enterprise-grade connectivity and fast application performance, along with the flexibility and simplicity of the Internet. Are you looking to experience faster and better Office 365 performance for your global enterprise? Download our solution brief for more information. 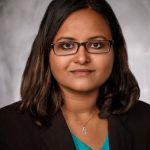 Sindhu is a Product Manager at Aryaka, and is passionate about advancing technology to deliver customer solutions. She holds a MBA from University of Texas and a technical degree from Indian Institute of technology.